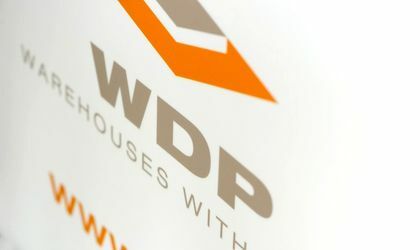 Belgian real estate developer WDP (Warehouses de Pauw) recorded in 2018 a net result of EUR 328.8 million at the group level, driven in part by an increase of EUR 208.3 million in the underlying value of its property portfolio. The developer owns over several warehouses around Romania, with a total of over 300,000 square meters. The occupancy rate at the end of 2018 was 97.5 percent and the duration of the lease contracts is 5.8 years. The value of total investments made last year was EUR 350 million, of which EUR 100 million were invested in Romania. Among the acquisitions made last year there is a space of 23,000 sqm in Brazi, near Ploiesti, which is currently being expanded with an additional 11,000 sqm and it is leased to Carrefour for a ten-year period. Another important investment was the acquisition of 64,000 sqm of land in Slatina. 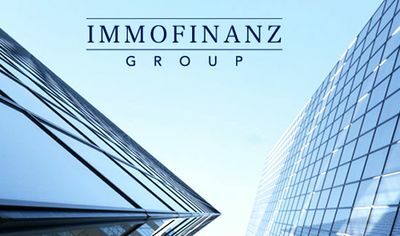 The company also made purchases in Cluj-Napoca (33,000 sqm), Brasov (20,000 sqm) and Timisoara (37,000 sqm). The developer is working on the distribution centre for Carrefour in Deva, under a ten-year lease, which will be responsible for deliveries to its supermarkets. Completion of this new building is scheduled for the fourth quarter of 2019. The site is located at the junction of the A1 and E79 motorways between Bucharest and Timisoara. The new warehouse meets this retailer’s need for more space under its expansion strategy and for workflow optimisation. The distribution centre with an area of approx. 45,000 sqm is being developed in line with Carrefour’s sustainability requirements, with part of the warehouse fitted out as a conditioned zone. WDP projects an investment budget of approx. EUR 24 million to complete this project. Also, a new state-of-the-art logistics site for Auchan is being built in Stefanestii de Jos. The new buildings, totaling approx. 77,000 sqm, will include a part fitted out as a conditioned zone and will be leased by Auchan for a seven-year period. Delivery is slated for over the course of Q1 2020. The investment budget amounts to around EUR 45 million. At the end of 2018, the total value of fixed assets and properties was at EUR 3.29 billion.